Amazon multi-room music allows Amazon Echo devices to pair with each other and give you stereo and multi-room functionality. You thought our CES 2019 coverage was over, well, here’s a bit of software update news. 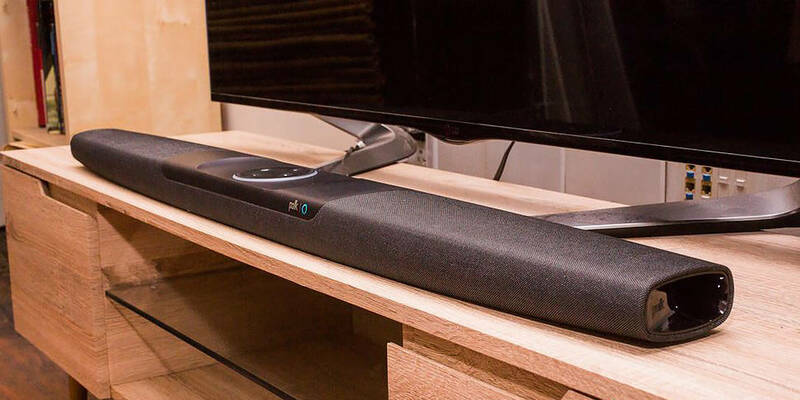 Polk Audio has announced that their Polk Command Bar will be the first third-party soundbar that supports Amazon’s multi-room music ecosystem (MRM). There will be a software update pushed out to existing Polk Command Bar owners and if you buy one, you’ll get the update at setup. Amazon multi-room music allows Amazon Echo devices to pair with each other and give you stereo and multi-room functionality. Until now, only Amazon Echo devices supported this feature. 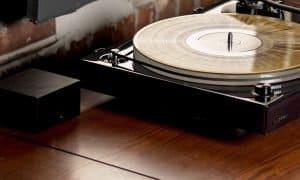 Polk is pretty happy to be the first third-party sound bar to have this feature. We have a Polk Command Bar for review and will have the full review soon. This new software update is going to be great for those with the Command Bar and other Amazon Echo devices. Google has a similar feature that we use all the time with our Google-enabled speakers and it is pretty handy. It’s good to see Amazon starting to support more than just the Echo devices with MRM. What do you think of this software update for the Polk Command Bar? 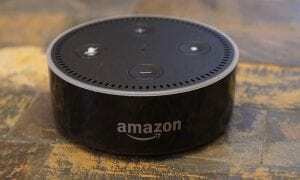 Do you use Amazon’s multi-room music feature on your Echo devices? Let us know in the comments below or on Google+, Twitter, or Facebook. You can also comment on our MeWe page by joining the MeWe social network.